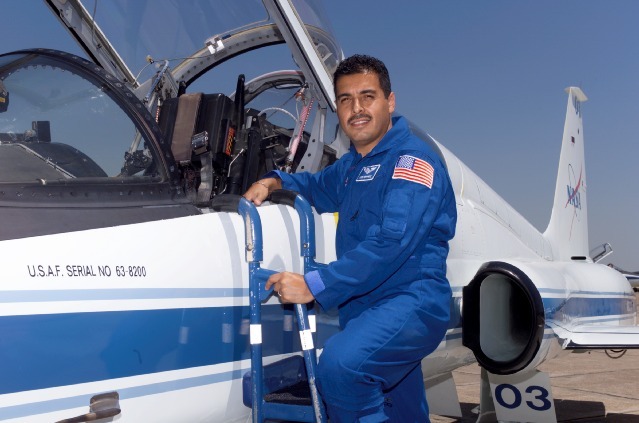 You are here: Home / FEATURED STORY / WHO IS THE HISPANIC ASTRONAUT RUNNING FOR UNITED STATES CONGRESS? 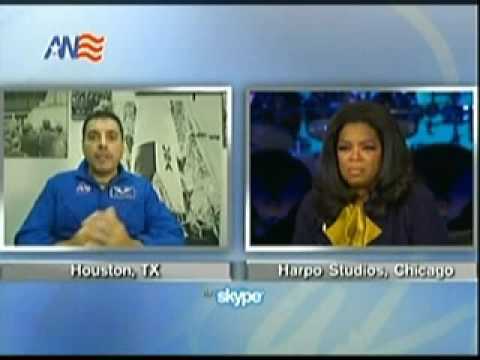 WHO IS THE HISPANIC ASTRONAUT RUNNING FOR UNITED STATES CONGRESS? Jose Hernandez knows all about launches: The former NASA astronaut is helping to kick off the United States Hispanic Leadership Institute (USHLI)’s conference at the Sheraton hotel in Chicago Thursday, hoping to inspire thousands of students to reach for the stars. 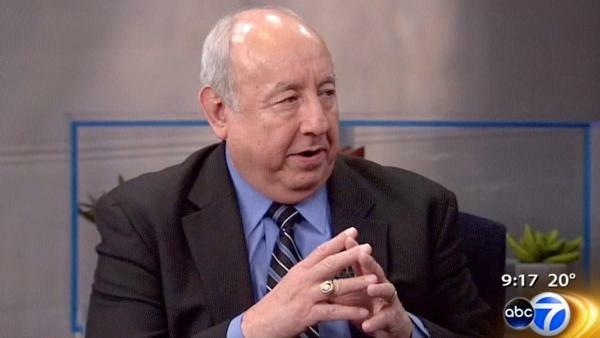 As a child, Hernandez and his family toiled as migrant farm workers. He remembers clearly his father’s words after a hard day of picking cucumbers. 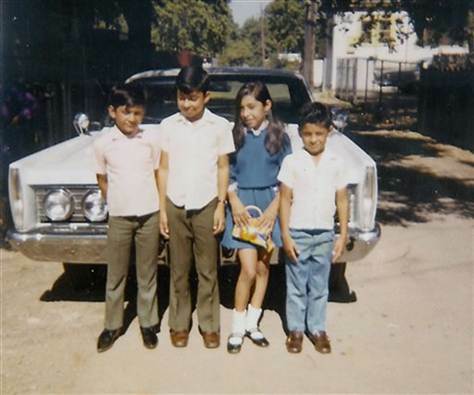 Future NASA astronaut & US Congressman Jose Hernandez,f ar right, with his brothers Gil, left, Chava and sister Leticia, didn't learn English until he was 12. Chicago is just one stop. The U.S. Hispanic Leadership Institute announced Thursday that student events, like the one being held in the city this week, will be held in more than 20 states this year. The ultimate goal for every Latino family? 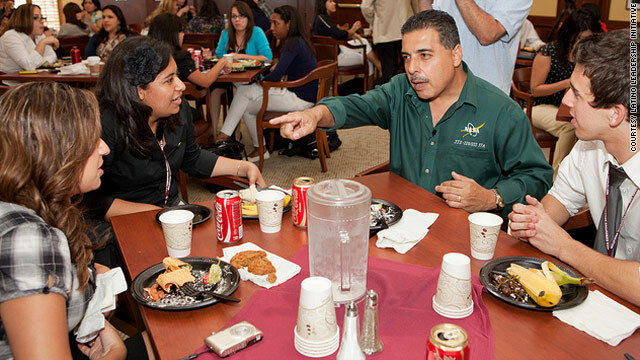 “In every household, and there are millions of them, we have to work towards this – we have to ensure in every household there is a diploma – for high school graduation, for post secondary education or training,” said Dr. Juan Andrade, United States Hispanic Leadership Institute.That’s an important message for the young minds who are looking ahead. Hernández announced at Pacific Union College on September 29, 2011 that at the urging of President Barack Obama he was considering a run for the U.S. House of Representatives and would announce his decision on October 11, 2011. 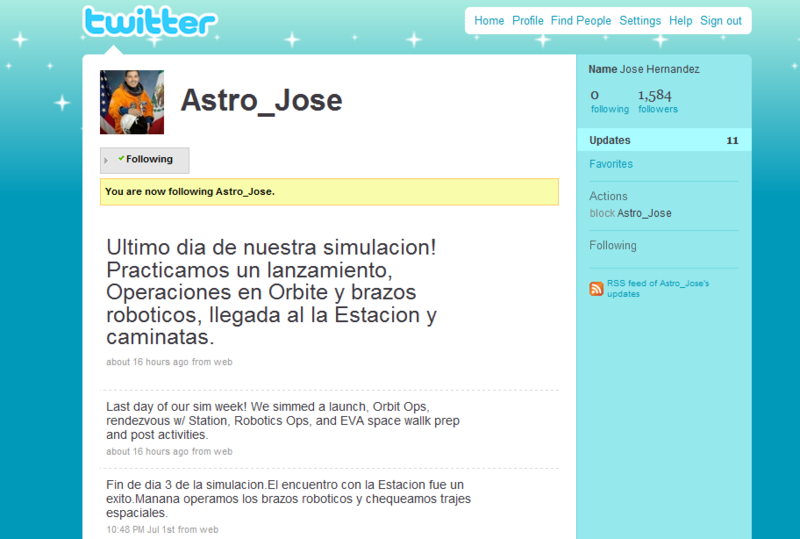 He announced his candidacy as promised on October 11 via Twitter by linking to his campaign website. 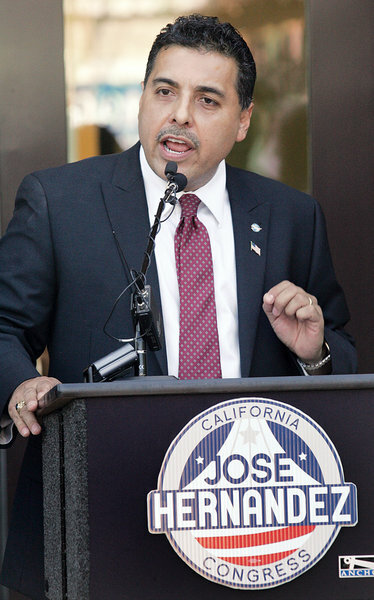 Hernandez made his first public campaign appearance on January 14, 2012, at a Democratic Candidate Forum in Tracy at the Holiday Inn Express & Suites. 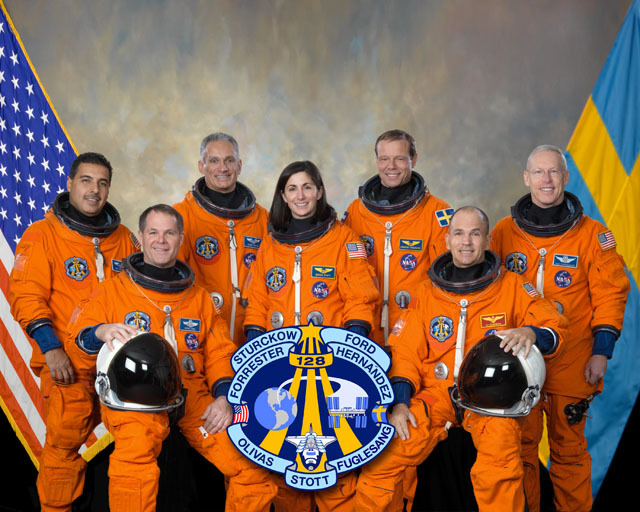 UPDATE & FOR UPDATED BLOG ABOUT THIS STORY CLICK HERE: In March 2012, Bell, McAndrews & Hiltachk, a law firm with links to the California Republican Party, sued in Sacramento County Superior Court to block Hernandez from describing himself as an “astronaut/scientist/engineer” on the June ballot. The lawsuit stated that “astronaut is not a title one carries for life”; the election code requires the description be accurate for the previous calendar year. “Allowing a candidate out of nowhere to use the profession of ‘astronaut’ when he hasn’t served in that profession recently is akin to allowing someone to use a title of ‘sailor’ when they no longer own or operate a ship,” said Jennifer Kerns, a California Republican Party spokeswoman. 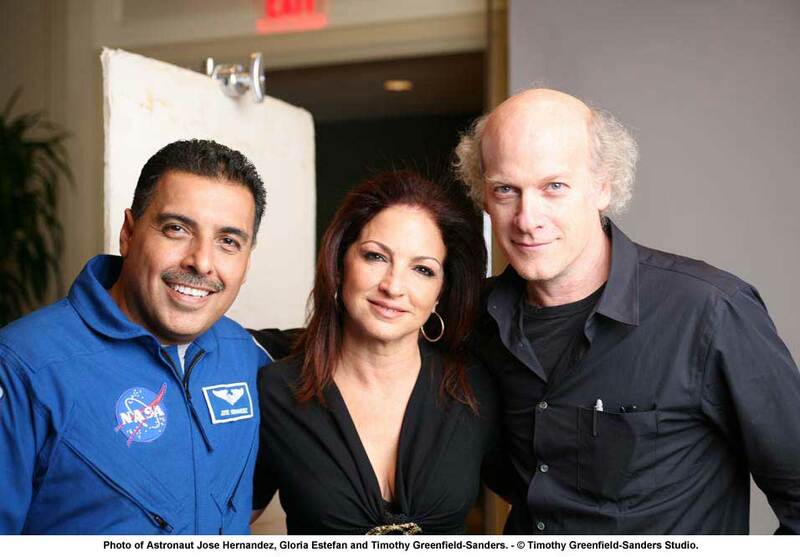 On March 29th, a Sacramento County Superior Court judge ruled that Hernández may be described as an astronaut on the June 5 Democrat primary ballot. « ARE YOUTUBE AND TELEMUNDO MERGING?